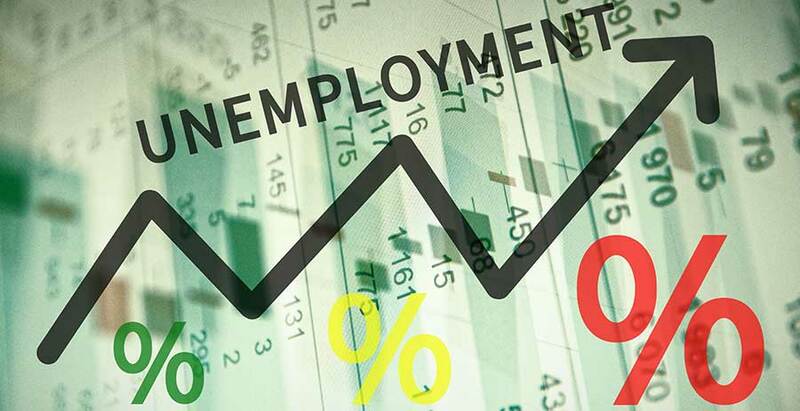 Did you see the recent headlines boasting the 7.6 percent unemployment rate? Probably not, because almost every media outlet in the United States has reported a record low unemployment rate of 3.9 percent. But, what if I told you both numbers are true? How can both numbers be true simultaneously? Let’s uncover the real unemployment rate and the oftentimes overlooked categories Catholic Charities of Kansas City-St. Joseph is intimately familiar with. The Bureau of Labor Statistics records six unemployment measures each month, labeled U1 through U6. Each measure is a little different, so pay close attention to their descriptor. The number we historically hear about in the media and rely upon for our overall unemployment rate is known as U3, which currently sits at 3.9 percent for the month of December. That number is statistically accurate. However, it may not tell the whole story. While it measures those who have sought work in the past four weeks, it does not represent the full gamut of persons available to work. 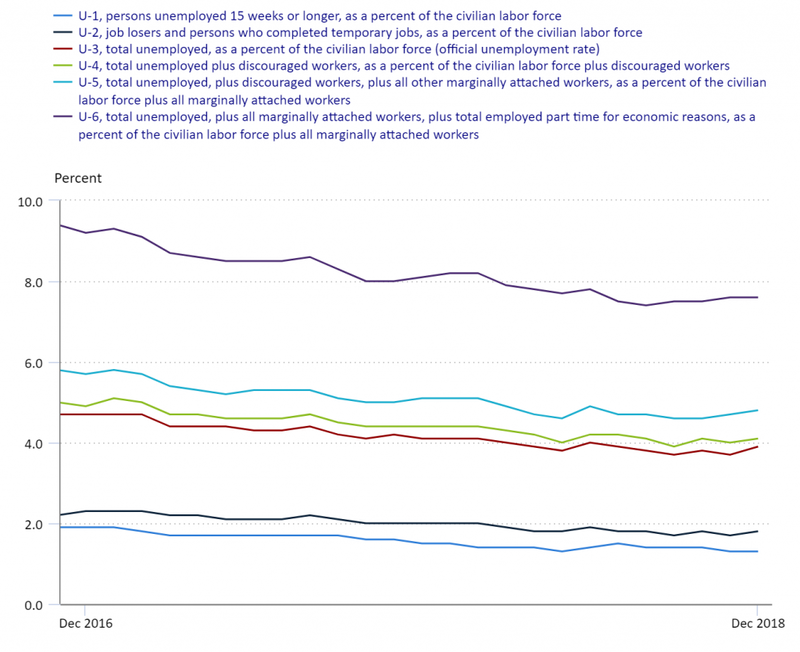 Marginally-attached workers are persons not in the labor force, who want to work, and have looked for a job sometime in the prior 12 months but not in the last four weeks leading up to the survey. Discouraged workers are people who want to be in the labor force but have given up on their job search because they don’t believe jobs are out there for them, or none are available for which they would qualify. In addition, the Missouri unemployment rate for folks under the supervision of probation and parole is over 30 percent. This group is likely not counted in the national statistics but still live in our communities and seek a better life. At Catholic Charities of Kansas City-St. Joseph we continue to see a consistent need for employment services for all persons, especially for those defined as marginal and discouraged workers. We offer employment services, including job search strategies, soft skills training, professional resume creation, job application assistance and emergency services. Most importantly, we provide a sense of hope that can lift people out of the web of poverty and instill a sense of self-reliance. Without our support and guidance, those that are defined as marginal and discouraged may continue to be overlooked and discounted, relegated to the sidelines of our society. For more information, please contact kficcadenti@ccharities.com or call (816) 659-8269.